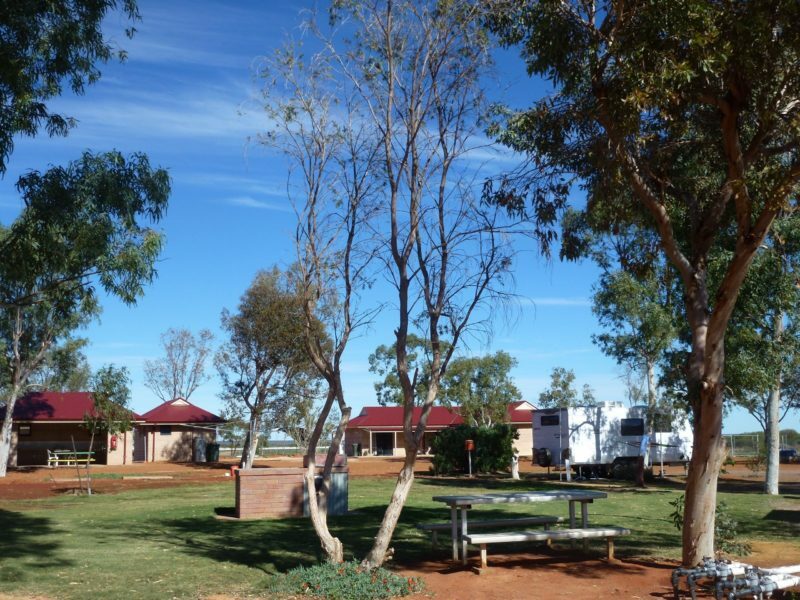 Welcome to Yalgoo Caravan Park offering travellers powered, unpowered or large drive through sites and new unit motel-style accommodation close to the modern camp kitchen and amenities. 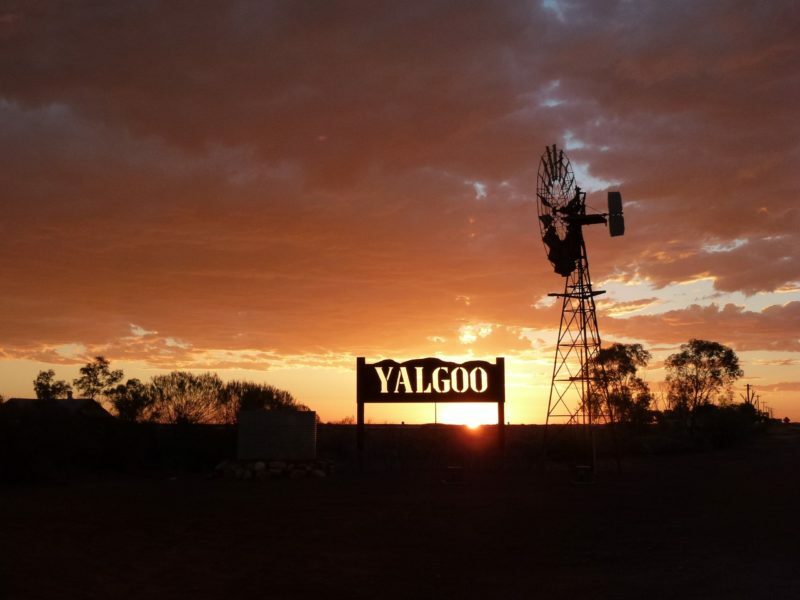 Come and start your outback adventure at Yalgoo and discover a region with an abundance of native wildlife, geological wonders and a wildflower wonderland from late July to September. The first rate units accommodate two to five guests with a choice of twin, double or family rooms. 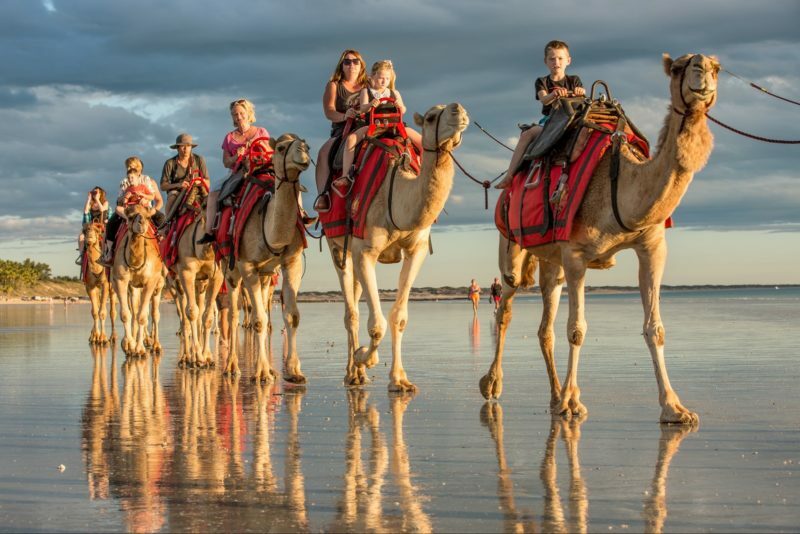 One of the best features of the Yalgoo Caravan Park is its central location to the many attractions in the area. See native Australian wildlife such as kangaroos or emus in their natural environment, view fields of everlasting flowers in shades of cream, yellow and pink from late July to September. The Dalgaranga Meteorite Crater is listed by the National Trust and approximately 100 kilometres north of Yalgoo or, if you enjoy prospecting, bring your detector and try finding your own age-old gold nugget. Yalgoo Caravan Park is six hours drive north of Perth or two hours east of Geraldton. Pets are welcome at this clean and friendly park. Yalgoo Caravan Park can accommodate caravans and motorhomes of all sizes on powered or unpowered sites, with most having concrete slabs and plenty of shade. The drive-through sites are large enough to allow the largest motorhome, fifth wheeler or caravan to remain hooked up for the night. Yalgoo Caravan Park offers travellers recently built rammed earth units that are clean and comfortable. All rooms have reverse cycle air-conditioning, television, refrigerator, tea and coffee making facilities. The modern camp kitchen is equipped with hot plates, electric appliances and microwave to make meal preparation easy. 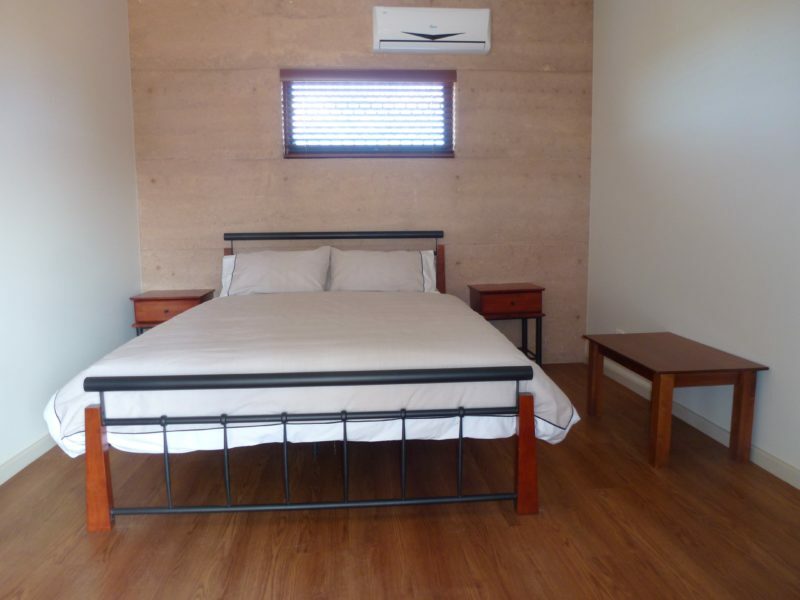 Yalgoo Caravan Park offers travellers recently built rammed earth units that are clean and comfortable. All rooms have reverse cycle air-conditioning, television, refrigerator, tea and coffee making facilities. The modern camp kitchen is equipped with hot plates, electric appliances and microwave to make meal preparation easy. The Double Unit has an en suite. Yalgoo Caravan Park offers travellers recently built rammed earth units that are clean and comfortable. All rooms have reverse cycle air-conditioning, television, refrigerator, tea and coffee making facilities. The modern camp kitchen is equipped with hot plates, electric appliances and microwave to make meal preparation easy. The Family Unit has an en suite.